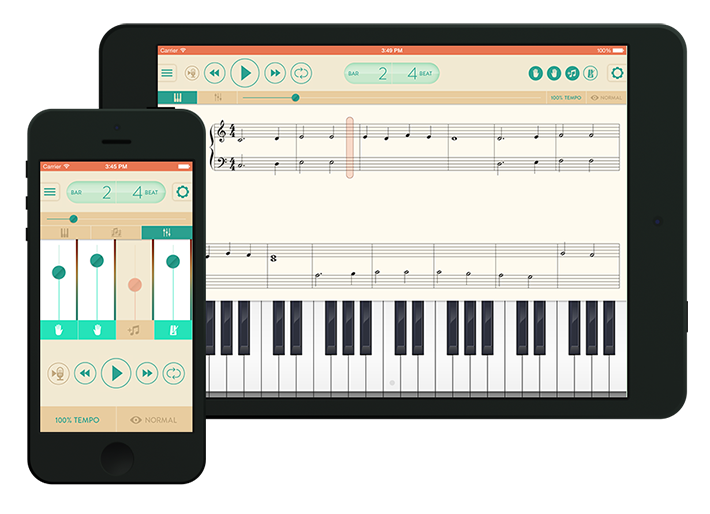 The official play-along app with student-centered accompaniments that reinforce lessons and repertoire. State-of-the-art interactive tools. High-quality instrument samples. Optional MIDI connection.